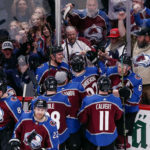 Trailing 2-0 with 7 minutes to go, the Avalanche rallied to win in OT thanks to two goals from Mikko Rantanen. 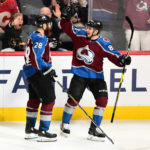 The Avs took a 2-1 series lead with Monday night's beatdown of the Flames. 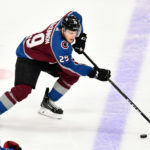 In 2019, the versatile defenseman helped lead the Minutemen to the NCAA Frozen Four Championship Game. 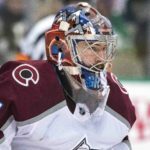 Colorado now looks up at a 1-0 deficit against the best team in the Western Conference in Calgary. 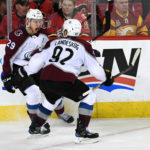 What did we learn from Game 1? 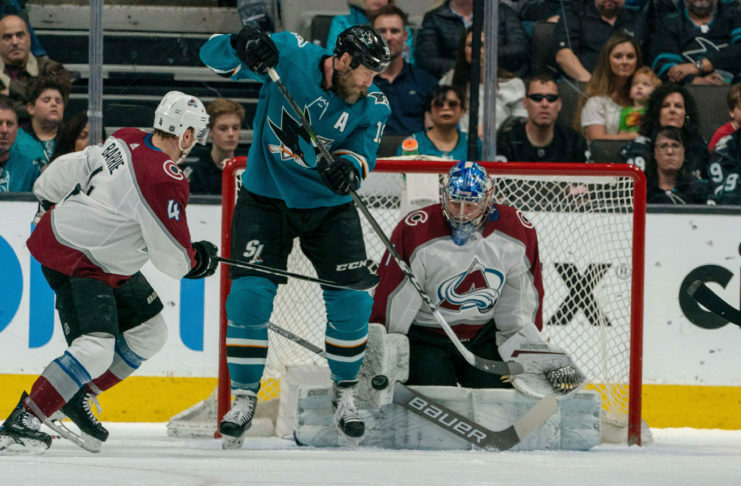 With Colorado and Calgary about to go head-to-head tonight, we look at the Avs’ x-factor. 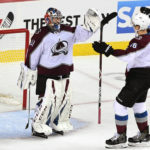 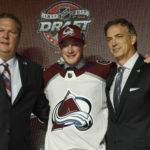 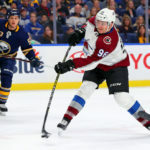 Can Grubauer lead Colorado to a playoff series win? 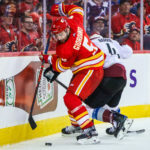 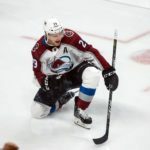 As Colorado begins postseason action Thursday night in Calgary, Mile High Sports' Aarif Deen provides a guide for the first round series.